The console world has always been one that’s subject to diversity. From the first generation of consoles to the ones on the market right now, players have always had the ability to choose what they want in terms of home entertainment. And while we don’t quite have the same diversity today as players had back during the first few generations, we still have the option to find a console that best suits our needs. 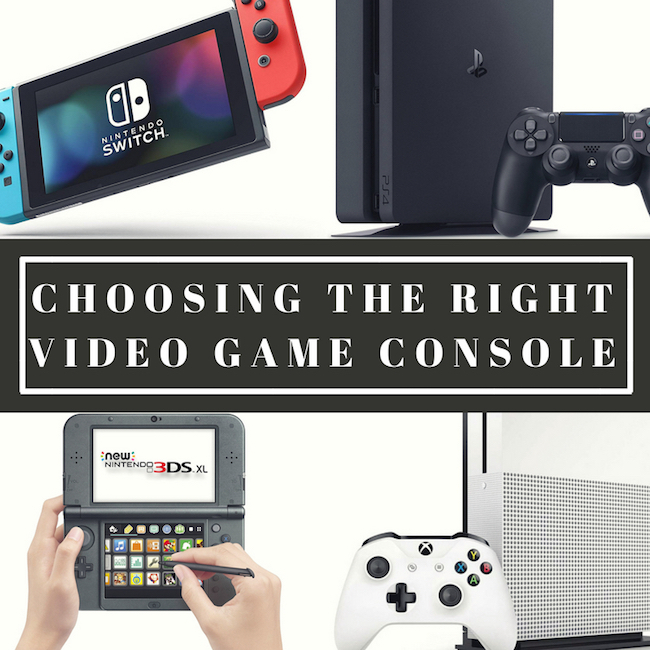 For the most part, there are three main consoles to choose from on the market: The Xbox One, the PlayStation 4, and the Nintendo Switch. They’re all different in their own ways, they all have exclusive line-ups of games, and they all come packed with a range of features designed to make gaming as entertaining as possible. And while they say that consoles are slowly starting to die out as mobile gaming takes over in the form of video games and mobile casinos online, there’s still plenty of reason to out and grab one of the world’s leading machines. e many gamers ever today that attest their love of the pastime to their time playing on the NES as a child. Nintendo hasn’t changed much since then, and still focus on bringing out consoles and games that are designed to be fun for the whole family. From Breath of The Wild to Splatoon, the Switch is the ultimate choice for any gender and any age, and can provide endless hours of fun for both the young and the old. It’s also extremely easy to use, and can connect up to just about any television imaginable. A more serious console, the PS4 is home to some of the best releases of recent years. PlayStation has long been at the helm in terms of console popularity, and the PS4, along with its collection of extremely highly rated games makes it best suited for those that consider themselves more than just casual gamers. From God of War 4 to Crash Bandicoot, the PlayStation 4 is a must-have for those that want a mixture of nostalgic and modern, and thanks to the many features it ships with, such as VR and 4K support in the later iterations, it’s a solid choice for most gamers. It’s also notably more reliable than its competition. 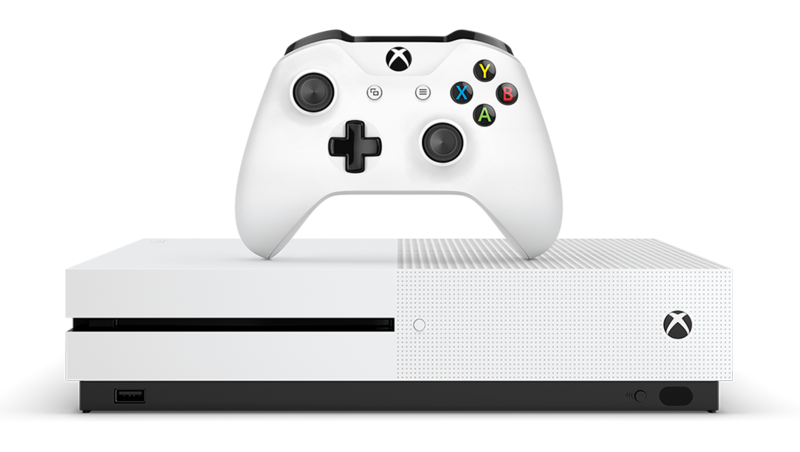 Microsoft has a late start in the console world, with their first Xbox only hitting the market during the sixth generation. Despite being late to the game, Xbox-exclusive franchises like Halo quickly made the Xbox a favourite among players, and its popularity has continued to increase to this day. Their latest iteration, in the form of the Xbox One, rivals the PlayStation 4 in almost every way in terms of specs, but they tend to have fewer exclusives. The Xbox remains a solid choice, however, and is a no-brainer for those that have a distinct love of Minecraft.